Symrael and I are back for the second week of our journey to the depths of the Darkest Dungeon. In today’s episode we journey into the Weald. November 6, 2017 in YouTube. 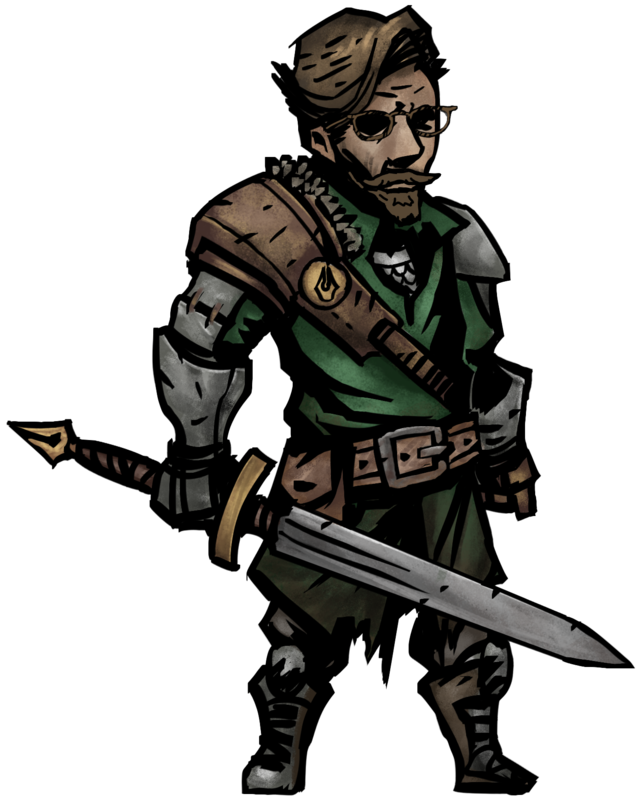 Symrael and I are back for the second week of our journey to the depths of the Darkest Dungeon. In today’s episode we hit the ruins for gold and glory. October 24, 2017 in YouTube. Joined by Symrael, I’m kicking off a new series playing through our favorite turn-based dungeon-crawling roguelike RPG. Will we make it through the Darkest Dungeon? Follow along to find out. October 11, 2017 in YouTube.